“I have a hard time looking at cheese strictly as art. It is more than art. It is life. Cheese is alive. In our cave we look at each wheel like a living breathing organism. Each cheese has a birth that is the cheese making process. But birth is just the beginning. Cheese aging or the art of affinage is the child rearing of the cheese world. An Affineuse’s loving care guides the flora of cultures in the paste and on the surface to develop a flavors with greater depth, complexity and vibrancy. Textures are developed and carry flavors in different manners. Our passion for cheese is palpable. Cheese Cave #2 is now up and running! Learn about our ever-growing affinage program from Matt Caputo himself. Affinage is a large part of our award-winning cheese program, and our current projects are both exciting and delicious. 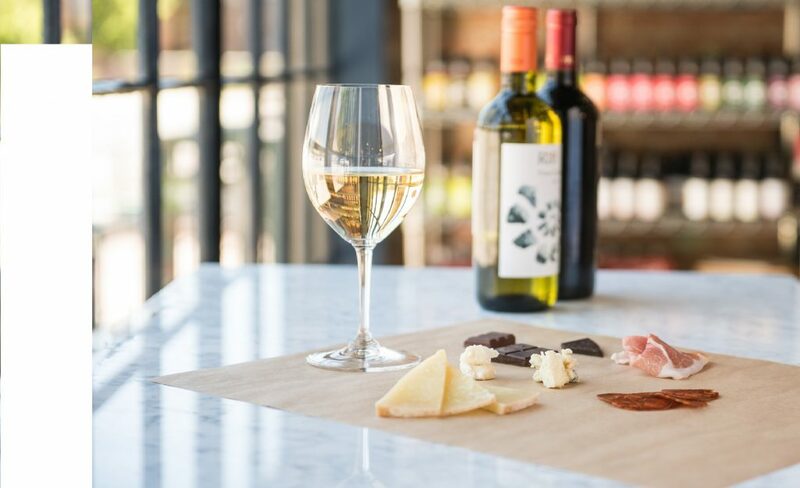 We’ll spend the evening discussing all things cheese, affinage, and we’ll provide enough tastes for you to choose your favorite of our many undertakings.